one pcs put into a pp bag,20 pcs put into a carton. 1. Dimension: 28Liter, dia.24.5x75cm, or custom size. 3. Technology : High-frequency welded seams. 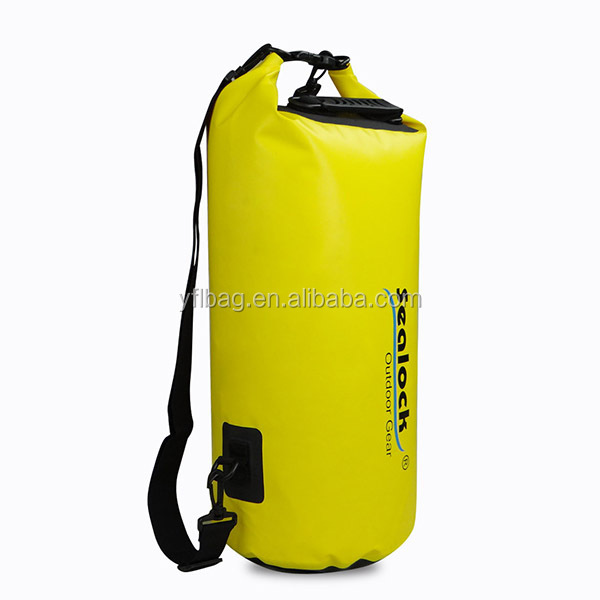 4.the dry bag Use scope : hold the clouthes, swimwear, swimming goggles, swimming cap,mobile phone,keys,money and ect, it is a Multi-purpose storage application and protect your gear.Like a storage bag. 5. 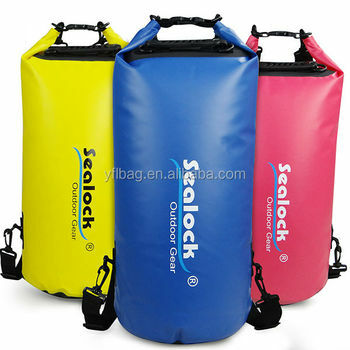 Function about the dry bag: Durable, wipe clean and easy to store away, protects contents from dust, sand, dirt and water. 6. Accessories: with two shoulder straps,when you want to carry on your shoulder as a single shoulder bag,you can take down one shoulder strap, also it can do as a backpack bag when you climbing or walking. 7.Rolling top,which can reach a better waterproof. 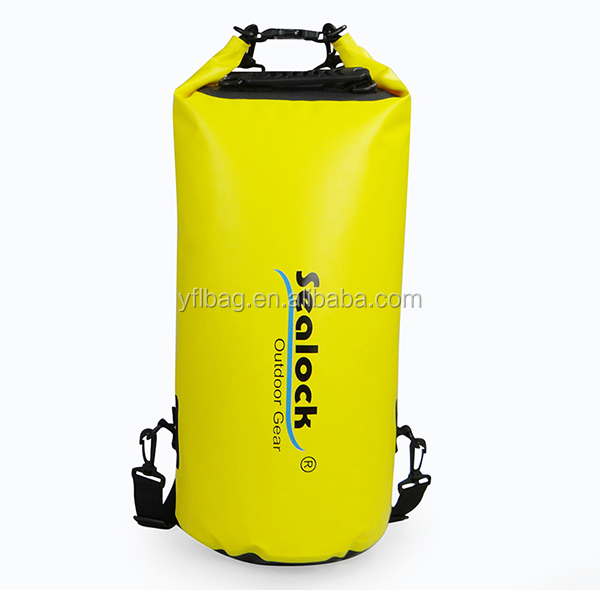 8. the dry bag Floats safely if dropped in water. 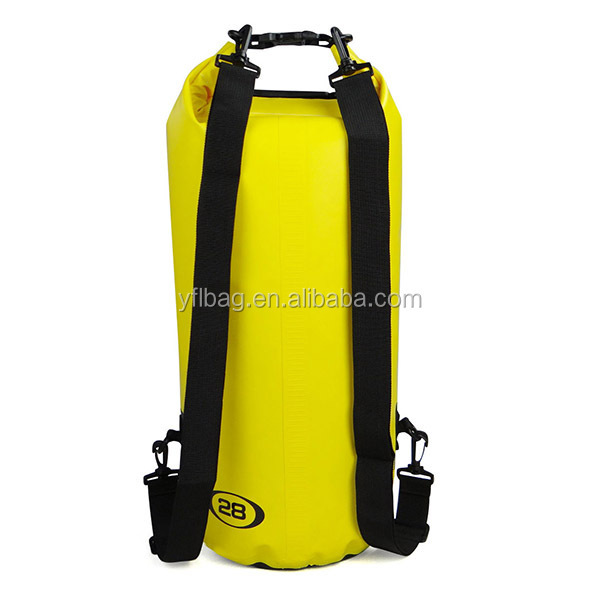 If you have any question about the dry bag,please feel free to contact with us.